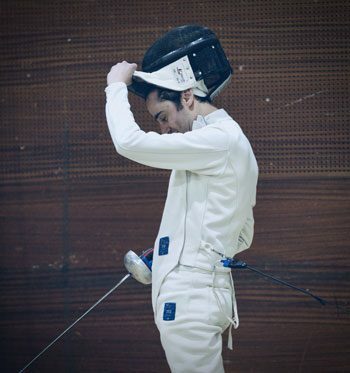 Intended for all people who are never practice fencing, who feel not really a sportsperson but for people who want to practice a physical activity. 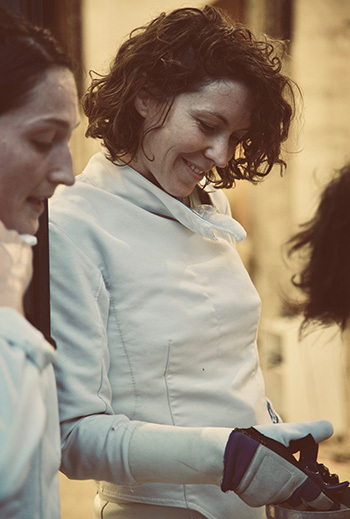 The aim is to perfect one or two secret things at your own pace, with individual lesson given by your combat instructor. Objective : to feel better in your own body and in your mind. 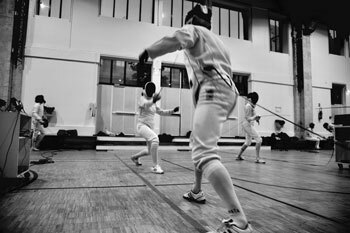 All played forms of fencing will give you the taste of regular physical effort, no downtime and no aggression. You will use your mental skills to develop your assault strategy. 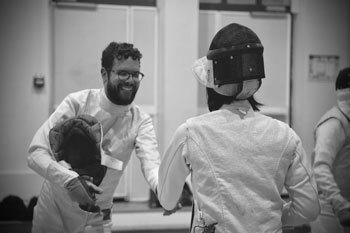 The conditions of assaults put in place by the combat instructor are adapted to the level of each fencers to allow the realization of the beautiful gesture without insurmountable technical constraint. are registered for Mondays or Wednesdays, the annual fee allows you to come 2 nights a week. for members of the same family.